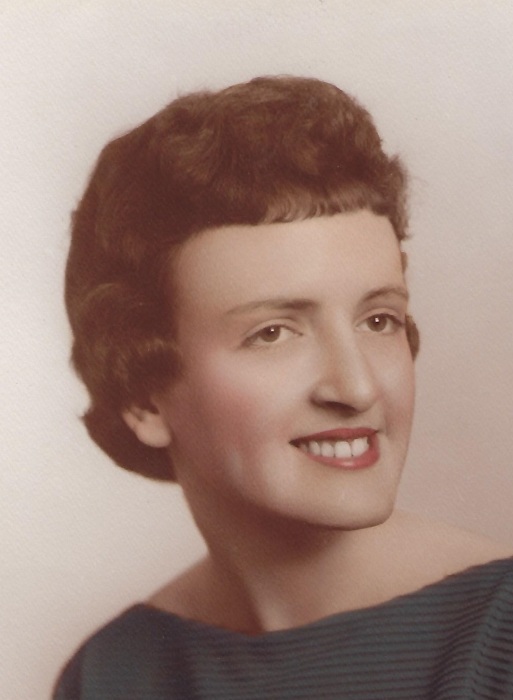 Carol Janet Chaffin, 81, of Sciotodale, died Wednesday, April 3, 2019, in the Southern Ohio Medical Center. Born on September 21, 1937 in Kehoe, KY, she was a daughter of the late Harlan and Virgie McGlone Warnock and was a member of Wheelersburg Church of Christ. Also preceding her in death were two brothers, Weldon Warnock and Lovell Liles and a sister, Christine Hess. Surviving are her husband of 60 years, Donald Chaffin, two sons, Brian Keith (Tami) Chaffin and Mark Chaffin, all of Columbus, a brother, Larry Lee (Patty) Warnock of Indianapolis and two grandchildren, Chelsea (John) Stuart and Cody Chaffin. A service will be held at 10:00 a.m. on Saturday, April 6th, at the BRANT FUNERAL HOME IN SCIOTOVILLE with Lynn Wessel officiating. Interment will be in the Memorial Burial Park. The family will receive guests at Brant’s from 5:00 p.m. until 8:00 p.m. on Friday. Memorial gifts may be made to the American Macular Degeneration Foundation, PO Box 515, Northampton, Mass. 01061.